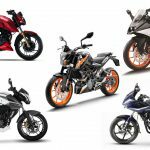 Benelli TNT 300 is the only parallel twin cylinder bike in this list today, because it the one of the cheapest twin cylinder motorcycle in Nepal. 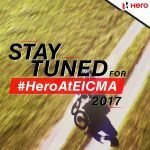 It is a 300cc liquid-cooled, vertical twin-cylinder engine which produces 38 bhp @ 11500 rpm and maximum torque of 26.5 NM @ 10000 rpm. 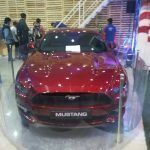 It has 6 speed gear transmission which eases the ride for highway as well as city. The exhaust note on this bike is a signature roaring sound which sounds totally like a inline four cylinder motorcycle. The bike actually feels like a 300cc after 5000 rpm. The ride is very comfortable, the seat height, the handle and the lateral mounted suspension which is modern and adjustable. It also includes a 41mm inverted fork. Brakes are also great, a 260mm disc with a floating caliper up front and a 240mm disc in back but it lacks ABS which is a downside for this 300cc bike. The price of Benelli TNT 300 in Nepal is NPR. 6,80,0000. Yamaha was all silent through all these years. What they were doing was cosmetic upgrades to their 150cc FZ S 150 and there was no player of Yamaha in quarter litre capacity. 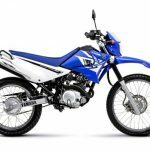 Yamaha has finally come up with all new FZ 250 which is powered by 249cc single cylinder air cooled 5 speed transmission engine. Though the bike is 249cc, it doesn’t have the juices like its competitors but the bike feels so smooth and it is so refined. The power delivery in the bike is very linear. It produces the power of 20.30 bhp @ 8,000 rpm and torque of 20 Nm @ 6,000 rpm. 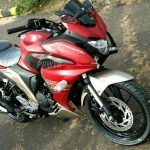 What Yamaha did is it can produce 20NM of torque at such a low RPM which makes the bike so easy to ride on the highway but the power feel so less if you are a speed maniac. 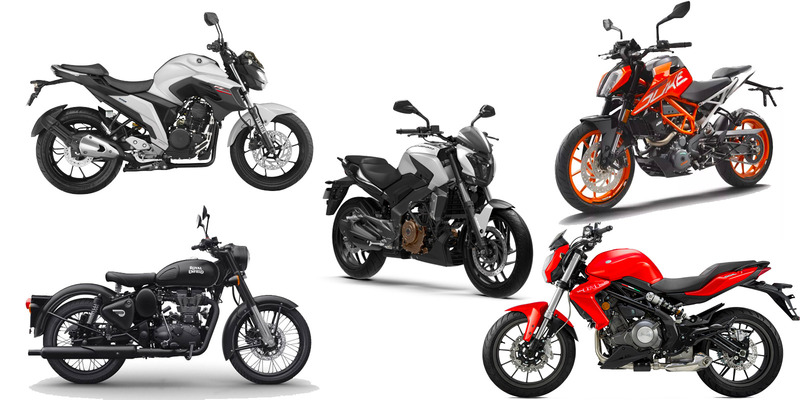 There is no other bikes in Nepal in 250cc category which comes at such a cheap price range. 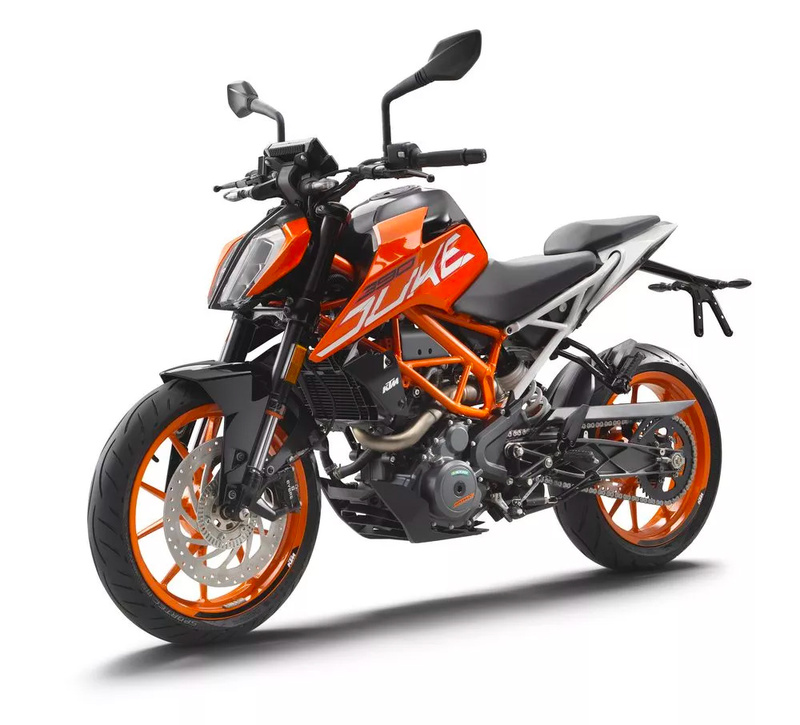 There are other 250cc bikes now like TNT 25, KTM Duke 250 but they are pricier than this motorcycle. So, the price point of Yamaha is so reasonable which made this a value for money bike. 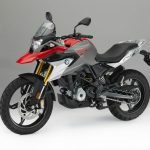 Talking about its features, it has got fuel injection, wide tubeless tyres 140 at the rear and 110 at front, 282mm disc at front and 220mm at rear. 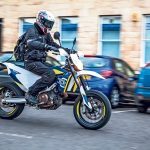 The kerb weight of the bike is just 148kg which is so light that makes it more rideable. 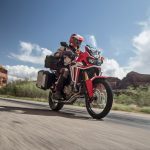 The bike looks more stylish and the led headlamp and its styling looks very nice. The downside of this bike is it has not got ABS, the power could be much higher looking at its capacity, the exhaust muffler could be designed much nicely. But obviously, looking at the price point, it is a great package to look forward to buy. 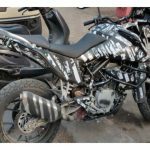 The price of Yamaha FZ 250 in Nepal is NPR. 3,49,000. Royal Enfield has so many followers who blindly buy the motorcycles by its brand in Nepal as well as in India. Royal Enfield Classic 500 is powered by 499cc engine which is only motorcycle which has such high capacity engine and comes at such a price range. Though it produces only 27.20 hbp @ 5250 rpm but it produces very high torque which is 41.30 Nm @ 4000 rpm. It has air cooled and Keihin Electronic Fuel Injection system which is an addition for such a classic bike. It lacks tubeless tyres and no alloy wheels but the cult loves it though it has not got alot of features. It has got both disc 280mm at front and 253mm at the rear, the brakes are nice but it also lacks ABS. The speedometer is still analog in 2017, no fuel indicator or any trip meter or anything. 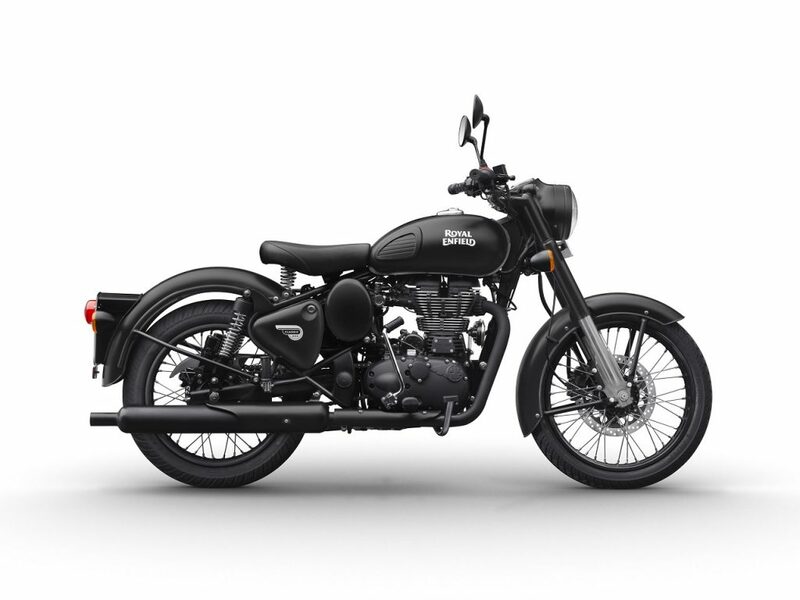 But the bike gives you the perfect classic look and styling. 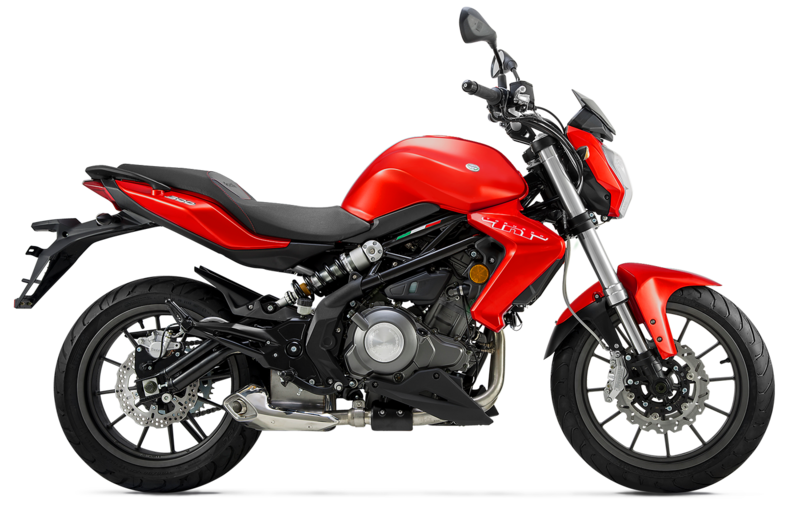 The most plus point of this motorcycle is the thumper exhaust sound and the feeling of the vibrations while riding it. The price of Royal Enfield Classic 500 in Nepal is NPR. 5,41,000 – 5,81,000 according to variants. KTM Duke 390 is the most powerful bike and has alot of features which makes this bike an easily a best value for money bike in Nepal. Talking about the bike, it is powered by 373.2cc single cylinder liquid cooled engine with 6 speed transmission. It has got such a high power, that produces 42.90 bhp @ 9,000 rpm and 37 NM @ 7000 rpm. The bike is a beast in terms of power as well as looks. The new 2017 model of KTM Duke 390 has the styling from its 1290 Super Duke. It makes the bike look more street and the new led split headlamps looks astonishing. Lets talk about which this is a value for money bike. 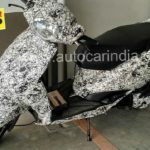 It has got the 320mm disc at front and dual channel ABS, Slipper Clutch, Ride By Ride and all new TFT LCD instrument which can connect to the phone and can be controlled by the buttons. It has bigger fuel tank now which is 13.5 litre and new side mounted exhaust rather than the underbelly. Duke 390 has got adjustable lever which is very nice for this type of motorcycle. The engine is more refined and the ride is more comfortable than before. There aren’t any such downsides on this bike, the only thing is being a single cylinder with so much power, the engine heats alot and the radiator kicks in alot of times during the city ride. Also, KTM should look into twin cylinder engine for better performance and more refined engine. 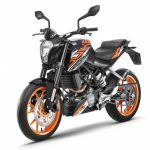 The price of KTM Duke 390 in Nepal is NPR. 7,14,900. 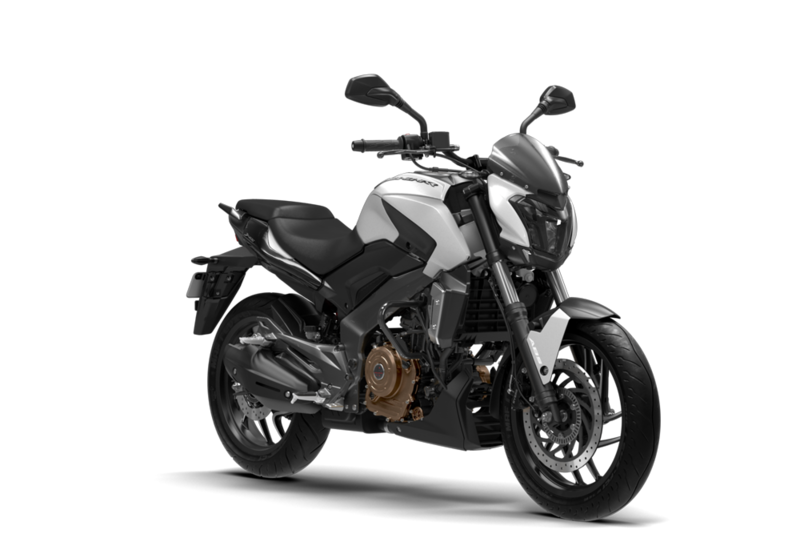 Bajaj is out on higher capacity motorcycle category with the Dominar 400 where there is no other motorcycle in this category in Indian Motorcycle Industry. Bajaj is ahead of a step with 373.30cc single cylinder oil cooled engine with 6 speed transmission. 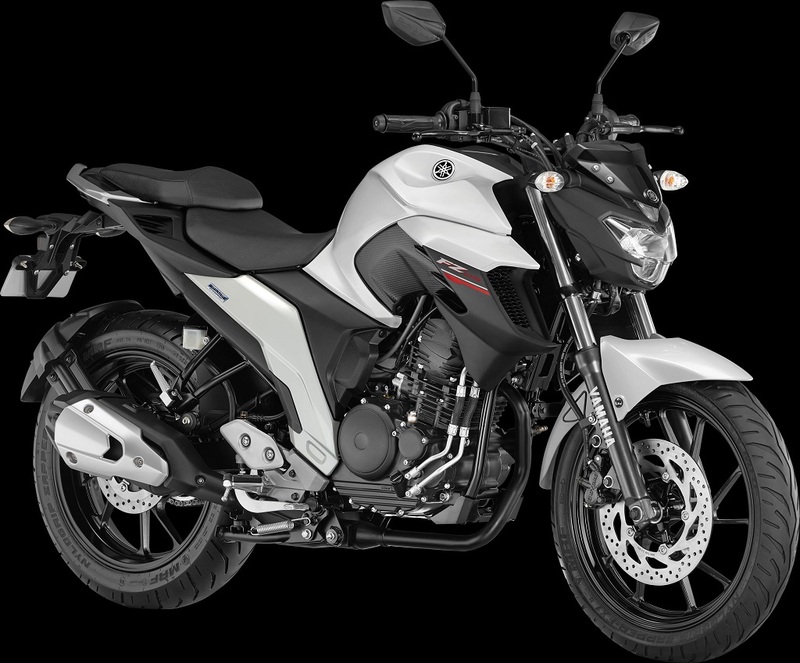 Bajaj has named Dominar 400 as Sports Tourer which produces 34.50 bhp @ 8,000 rpm power and 35 Nm @ 6,500 rpm torque which is great for highway as well as city rides. Bajaj Dominar is full on value for money motorcycle, it has got dual channel ABS unit, slipper Clutch, LED headlamps, digital speedometer, tubeless tyres, comfortable and have so much power.The looks and styling of Bajaj Dominar is so fresh, there aren’t any bike in the market which looks like it. We like the white color specially. Also, some feel its design look alike Ducati Diavel which isn’t a bad thing in our opinion. The all new LED headlamp has the signature looks. And the cost of the bike is so much reasonable looking at its features. There are not any such bike which has got this much power, styling and features. 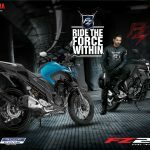 The price of Bajaj Dominar 400 in Nepal is NPR. 4,69,900.